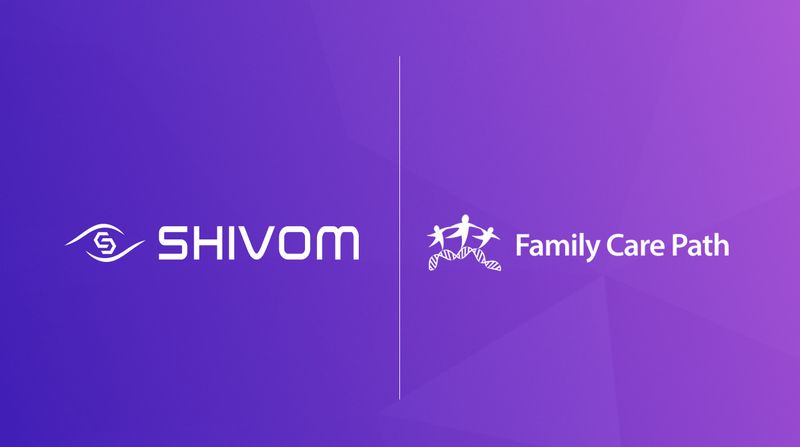 Shivom, a biotechnology data and analysis company optimising the way DNA is shared, secured and analysed through blockchain and AI technology, and Family Care Path (FCPI), a spin-off company from Cleveland Clinic adapting and marketing web-based clinical decision support applications, are collaborating to integrate FCPI’s MyLegacy application within Shivom’s marketplace. Through collaboration, Shivom’s customers can gain access to a personalised health risk profile and genomic counselling sessions which provide end-users with coaching to take proactive steps against hereditary conditions found within their genetic data. The pilot for this collaboration will enable Shivom customers to access the FCP MyLegacy application and schedule a virtual genomic counselling session. Both clinical and non-clinical counselling sessions will be explored and processes will be established to ensure that customers are able to utilize both data collected from the FCP risk assessment tool as well as any genomic or other ‘omics’ reporting facilitated by Shivom subject to patient consent and permissions. Shivom also plans to arrange for its OMX token to be utilised as a means of payment and incentives for accessing counselling sessions and related services. The partnership marks a critical step in the roadmap for Shivom as it onboard’s key partners and services on its platform/marketplace to further demonstrate utility for its token.